The exchange rate of the dollar rose in the Kifah and local markets today, Saturday (February 9, 2019). The price of the Kifah Stock Exchange - Baghdad120,000 dinars compared to 100 dollars, while the prices for Thursday were 119,850 dinars. The sale price of the dollar = 120,500 dinars. 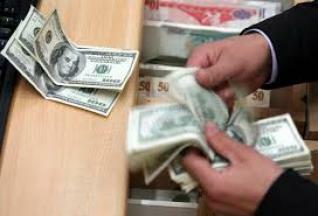 The purchase price of the dollar = 119.500 dinars.